We work with your general contractor to integrate security and entertainment systems into your remodeling project or new home. Using the most advanced technology, our systems provide flexible communication and control functions for your protection. 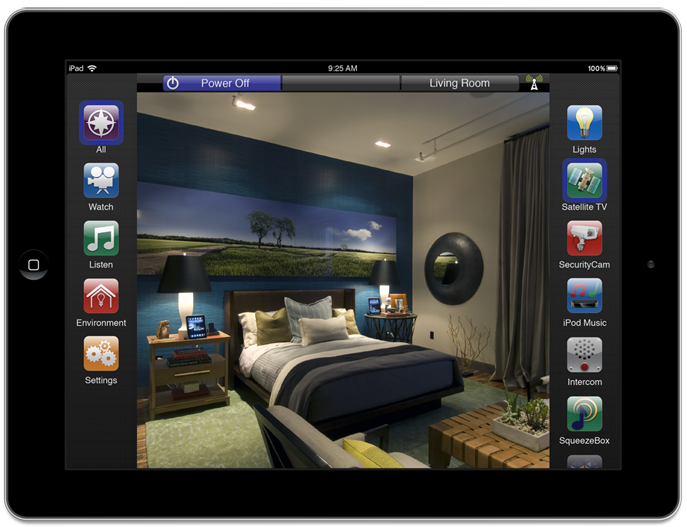 Manage your lighting, temperature, music and window coverings from a hand held control. 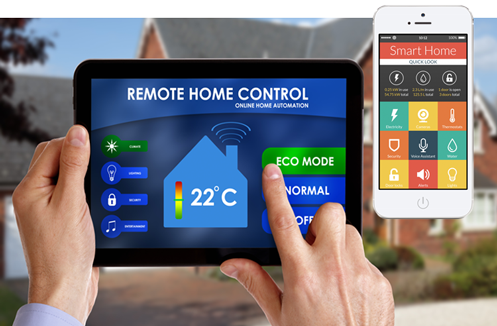 Home automation fits your family's needs. 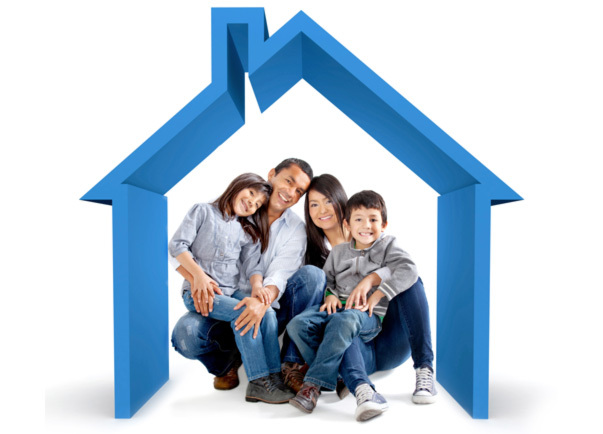 We offer a wide range of options to meet your home and business needs. We'll help you design the perfect system just right for you. New security technologies bring an expanded range of functions, from remotely arming an alarm to visually checking-in on a sleeping child. 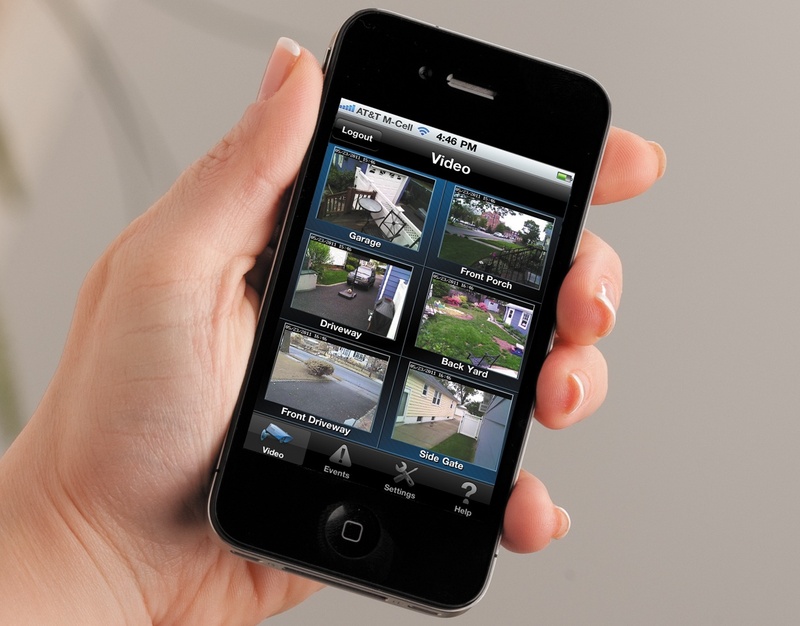 Protect your loved ones and property with a comprehensive security platform that combines intrusion, access control, fire alarms and CCTV. Visual security is the wave of the future. No longer do alarms just blast out a warning and send police to your location. 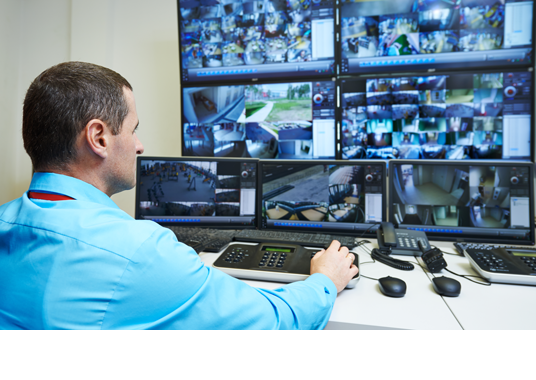 Today’s systems allow a Virtual Guard to take a visual tour of your premises to verify what set the alarm off -- for a fraction of the cost of a live security guard. 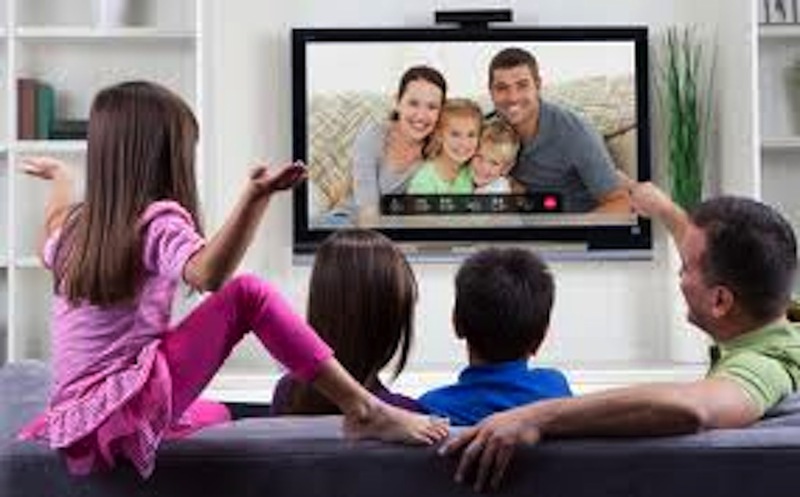 A home theatre can provide your family with hours of quality entertainment. Consider upgrading to a wall-sized screen and state of the art surround sound. Every project begins with an in-home consultation. 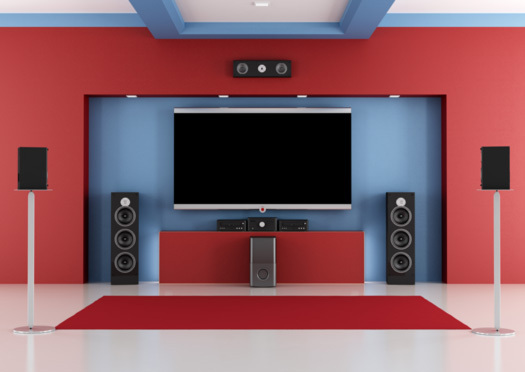 Whether it’s mounting a new flat screen TV on your wall, or transforming a room into a home theater, we do it all. A lighting control system allows you to set your lights to automatically turn on at night, and off in the morning, providing safety and energy saving benefits. 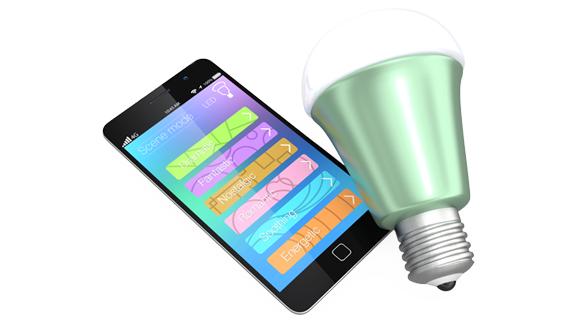 Sensors turn off lights when rooms are unoccupied, and electronic shades can be added to reduce glare and solar heat, saving even more energy.